TOZAL® Eye Health Formula features a unique, patented blend of micronutrients based on the landmark TOZAL® Study. Lutein and zeaxanthin, along with taurine and other antioxidants help protect against free radicals such as those caused by the sun's radiation, while the omega-3 fatty acids in Omega Max provide the right nutritive lipid balance to the retina and other parts of the body. Take two (2) tablets of Antioxidant Plus and one (1) softgel of Omega Max daily, or as recommended by a physician. Cangemi, Francis E. "TOZAL Study: An open case control study of an oral antioxidant and omega-3 supplement for dry AMD." BMC Ophthalmol, 2007; 7:3. Landrum JT, Bone RA, Joa H, Kilburn MD, Moore LL, Sprague KE. 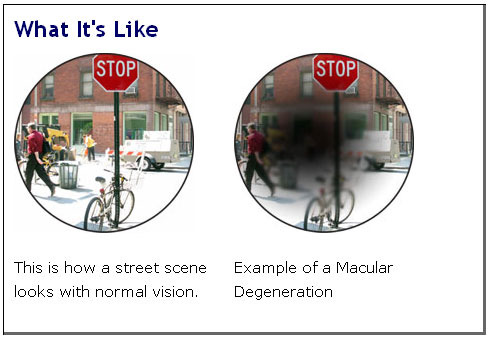 "A one year study of the macular pigment: the effect of 140 days of a lutein supplement." Exp Eye Res., July, 1997; 65(1):57-62. Seddon JM, Ajani UA, Sperduto RD, Hiller R, Blair N, Burton TC, Farber MD, Gragoudas ES, Haller J, Miller DT, et al. "Dietary carotenoids, vitamins A, C, and E, and advanced age-related macular degeneration. Eye Disease Case-Control Study Group." JAMA, Nov 9, 1994; 272(18):1413-20. Snodderly, D.M. "Evidence for protection against age-related macular degeneration by carotenoids and antioxidant vitamins." Am. J. Clin. Nutr., 1995, 62(suppl):1448S-61S. Bagchi D, Bagchi M, Stohs SJ, Das DK, Ray SD, Kuszynski CA, Joshi SS, Pruess HG. "Free radicals and grape seed proanthocyanidin extract: importance in human health and disease prevention." Toxicology, Aug 7, 2000;148(2-3):187-97. USDA Human Nutrition Research Center on Aging. "Can foods forestall aging?" Agricultural Research, February, 1999. Taylor A, Jacques PF, Epstein EM. "Relations among aging, antioxidant status, and cataract." Am. J. Clin. Nutr., 1995; 62(suppl):1439S-47S.